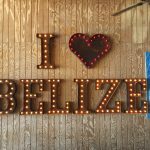 Belize as a country is a heaven on earth for inhabitants and millions of tourists it attracts each year. 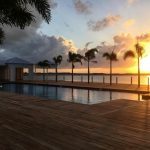 That’s why buying property in Belize may well be the smartest and easiest decision you’ll make when it comes to buying real estate. 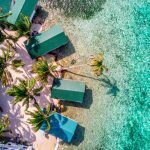 Belize, or more specifically Ambergris Caye, is fast burgeoning to become one of the most desirable destinations in the Central American and Caribbean for retirees, investors and sun seekers. 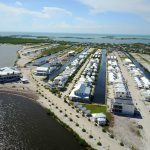 Ambergris Caye has gained incredible traction in the past decade or so as tourism continues to boom, and property values climb. As part of British Commonwealth, you can expect the majority of Belize population to be English speakers. That in and of itself brings an added advantage that makes doing business on the island a breeze. 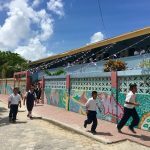 Belize has an unrelenting history of conflict-free and peaceful prevalent political atmosphere. 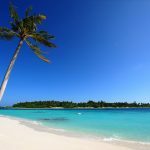 Of course, its well-established judicial system and the democratic environment has opened doors to a plethora of business opportunities that go past the more obvious tourism and real estate. That means you can rest assured that your investment is safe and intact for decades to come. Put your mind to rest with an exchange rate that has been fixed for 25 years. 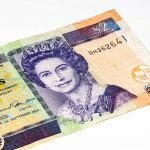 As if that isn’t good enough, you can pay for almost anything – from restaurants and grocery shopping to tours and labor – using US dollars as well as American Credit and ATM cards. 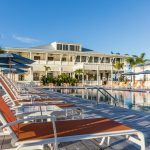 Buying property in Ambergris Caye is quite popular for retirees. And for good reason. 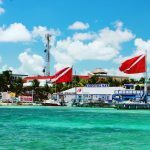 Belize government has a robust scheme called the “qualified retirement program” which allows retirees (or individuals aged 45 years and above) to enjoy the tax-free lifestyle on the island. That means no capital gain tax, no income tax, and no fees on transferring personal stuff to the island. Under QRP, retirees can still keep their American citizenship and can always bank effortlessly in the US. 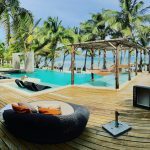 With an Ambergris Caye home, you do not have to worry about winter melancholy. 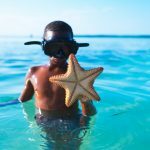 As one of Belize’s largest islands, Ambergris Caye boasts marine reserve, Belize Barrier Reef (the second-largest in the world), and pristine sugar-white sand beaches. Belize is warm 365 days a year so you can kick back and soak up the fabulous Caribbean sunshine year-long. The weather is also ideal for diving, swimming, boating, fishing, and whatnot. 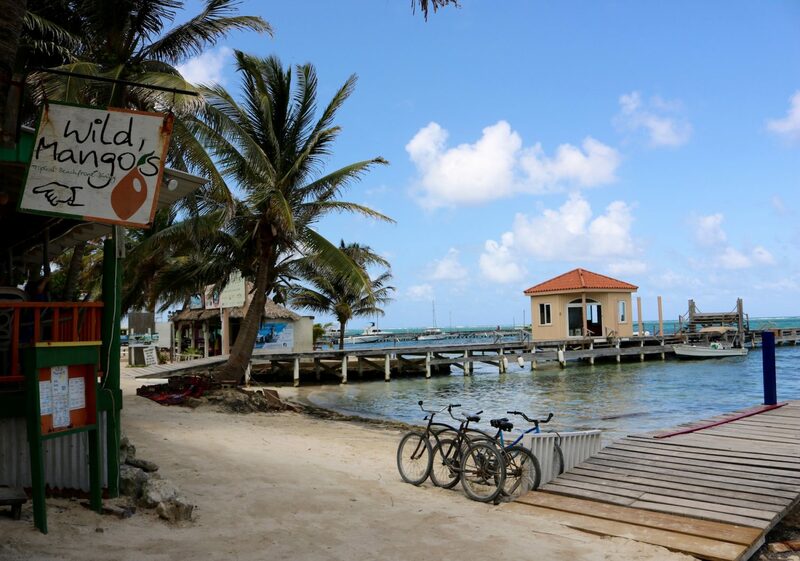 The fantastic San Pedro Town is at the Southern point of Ambergris Caye. It features bright waters and fantastic ocean & scenic views. Besides, you get super-access to diverse local wildlife. If you are looking for Real Estate in San Pedro Town contact us to view available properties. Of more significance is that Belize allows foreigners to buy real estate outright under a “freehold” contract. That means you can build, lease out or sell your property as you see it fit.